This blog has been quiet for far too long and I thought I had better post something! I am literally drowning in photos, that's how behind I am. Between spring cleaning at home, moving my website to new servers, a new vehicle, testing tons of new cameras and lenses, trade shows at work and more, I am so behind with processing photos that I don't know where to begin! 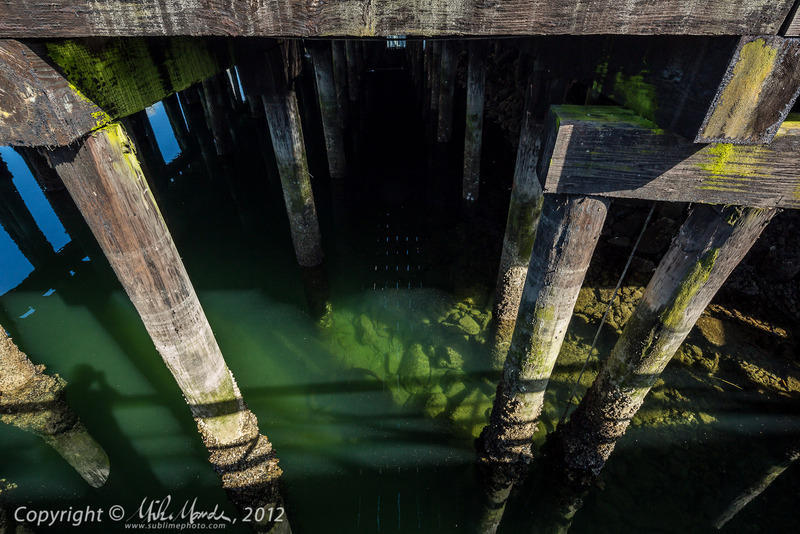 The above photo was taken with a new Canon EOS-5D Mark III and the 17mm TS-E at Granville Island.